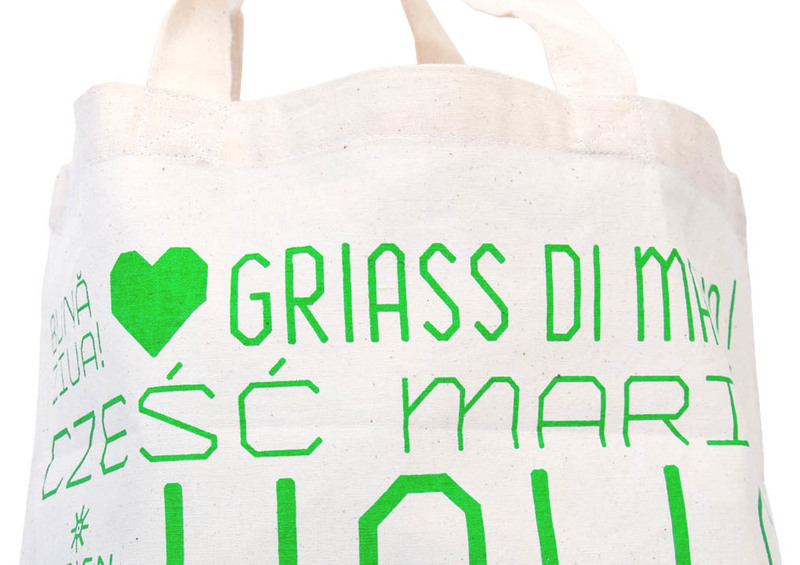 The new textile bag is the one for special occasion, environmentally friendly shoppers or just fans of Vienna’s 6th district MARIAhilf. 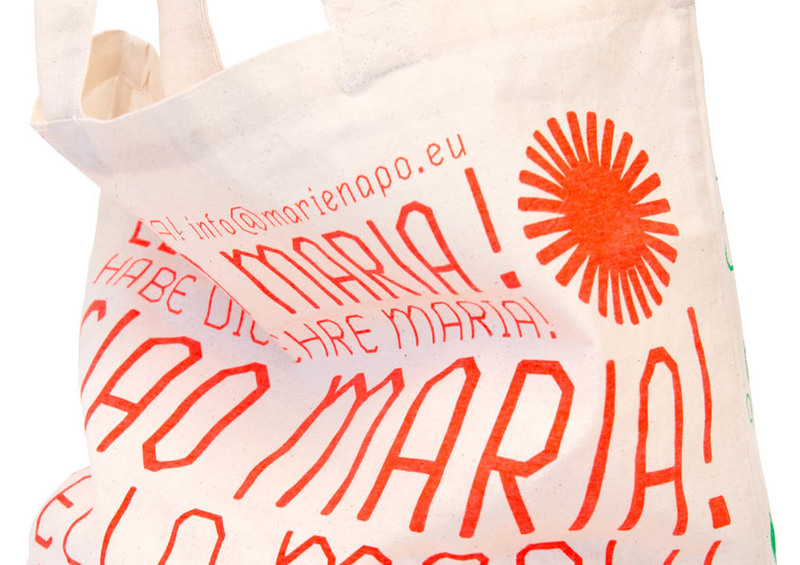 Inspired by the multicultural and multilingual background of the pharmacy the bag chatters, tweets and says „hello to mary“ in several differnt languages – Ciao Maria. Come by and get your own at Schmalzhofgasse 1, 1060 Vienna.